Where is it? On the edge of Wollemi and Blue Mountains National Parks, north-west of Sydney. Just one hour’s drive from Sydney, you’ll find this enchanting river system. Along either side of the Hawkesbury River are Heritage-Listed buildings, fibro cabins and untamed bush. 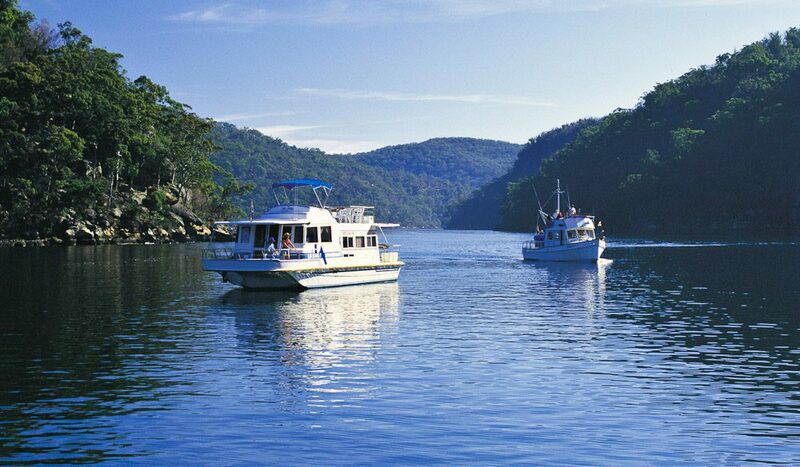 Grab a bunch of friends and hire a houseboat, or get a few families together and form a convoy for a week on the water, exploring National Parks, secret beaches and beautiful Berowra Waters. Four berth to 12 berth boast are available, and you don’t need a license to skipper one.